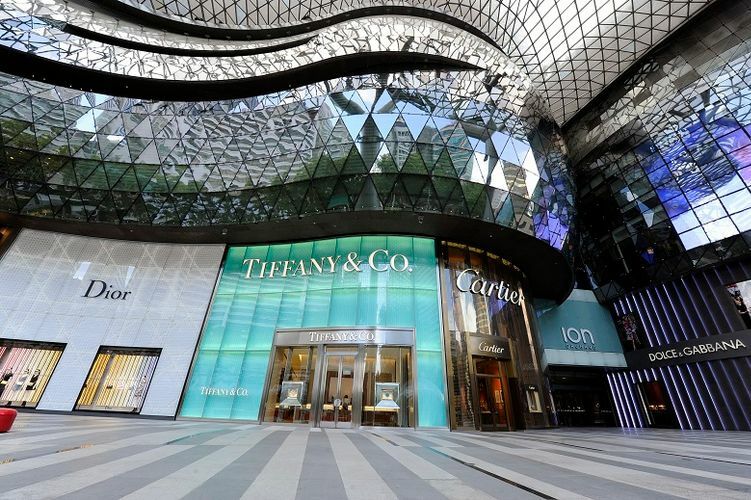 Built on a vision to be a globally recognised icon for Singapore's retail when it first opened seven years ago, ION Orchard has emerged from its latest revamp which began last May. 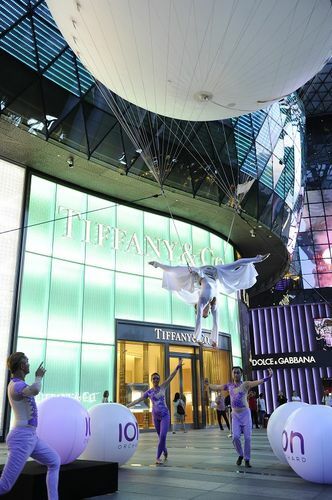 An exhilarating Epipleon performance presenting revered Italian gymnast Ada Ossola's acrobatic interpretation of ballet in the skies unveils ION Orchard's fresh new facade against a backdrop of swanky storefronts from Louis Vuitton, Cartier, Dior, Prada, Dolce & Gabbana and Tiffany & Co. 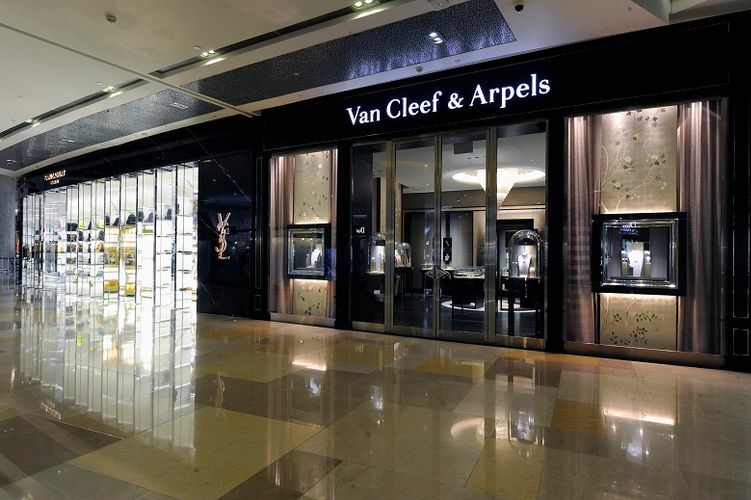 Both Tiffany & Co and Van Cleef & Arpels join French-Italian luxury lifestyle brand Moncler as the three new entrants to ION Orchard's luxury fashion portfolio. 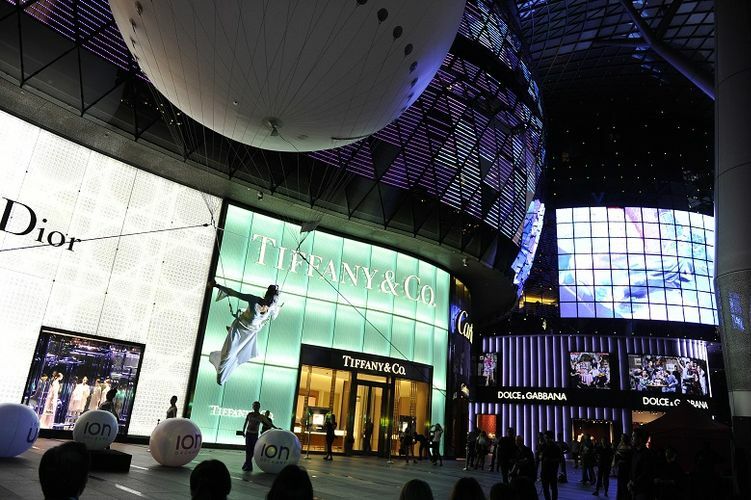 Some of ION Orchard's long-standing brands that have been in the mall since its opening, such as Dior, Louis Vuitton, Saint Laurent, Patek Phillippe and Dolce & Gabbana, have also expanded their store premises. The rejuvenation represents a new chapter for ION Orchard and reflects the premier mall's focus on experiential retail. The mall has organised many successful stand-out events including Orchard Road's first butterfly dome and fashion playhouse. Last year, it also presented Swarovski's first outdoor Christmas tree, a sparkling 20-metre-tall walk-in tree adorned with more than 28,000 stunning clear crystals. Many of ION Orchard's loyalty members have expressed great support for the mall's focus on personalised experiences and that being one of the many reasons for ION Orchard being the mall of choice. 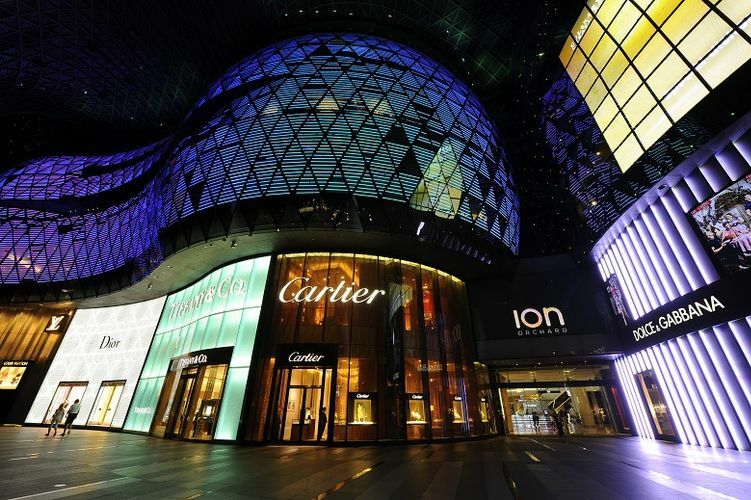 Duplex flagship stores Cartier and Prada continue business as usual along newly renovated and well-loved brands such as Dsquared, Chaumet and Miu Miu. ION Orchard also recently welcomed the first Singapore boutique for the cult Bao Bao bags by Issey Miyake and Laneige's unique flagship boutique - the first in the world to feature the brand's new store identity "Water meets Light". With the rejuvenation, shoppers can enjoy bespoke services such as a by-appointment-only dedicated in-store personal stylist to provide shoppers with fashion advice at Dior, complete with a VIP salon with its own private elevator and fireplace. The re-opened duplex boutique is the first ladies duplex in South-East Asia, measuring over 700 square meters and patterned in signature Dior 'Cannage'. Tiffany & Co's new street-front duplex spans over 5,000 square feet. It boasts an alluring grand salon stairway flanked by signature Tiffany Blue drapes and mirror panels as its pièce de résistance, the focal point of an exhibition and private viewing space. There is also a bridal salon, fitted with custom furnishings and interpretation of the iconic magnolia motif, housing some of the label's most coveted diamond engagement rings. The timely debut of these new concepts cater to shoppers' increasing demand for authenticity and personalised experiences. As part of the mall's celebration this month, a series of art shows and entertainment events have also been planned at ION Orchard. 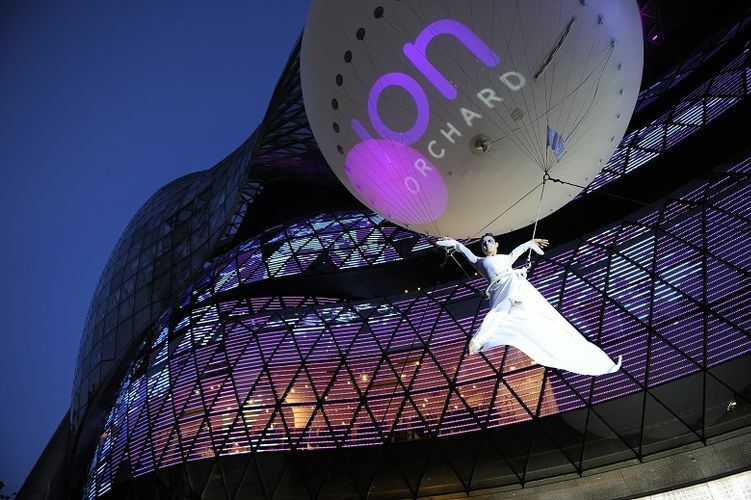 From 11 till 27 March, ION Orchard will host a series of aerial circus acts and an installation of a Balloon Dome installation 56 levels above Orchard Road. Shoppers can catch revered Italian gymnast Ada Ossola soar up into the skies in a helium filled balloon while performing an acrobatic ballet recital. The mall will also showcase thousands of white and champagne gold balloons hanging down amongst a sea of well-wishes and host roaming acts, Photizos, who will be performing an eclectic circus gymnastics routine before and after the Epipleon performances. Shoppers can get up close and personal with Duo Roaming Act as they make their way through the crowd. Shoppers can also expect to be captivated by talented aerialists performing ambient acrobatic stunts while suspended in the air by flowing silk drapes. Visitors to ION Orchard can now also indulge in popular gastronomic delights from new stores such as Crave Nasi Lemak, Mr Churro, HK Wanton Noodle, Teppei Syokudo, Tazeh by Shabestan, and London Sandwich to name a few.